Take the 2018 #MillionEar Challenge! 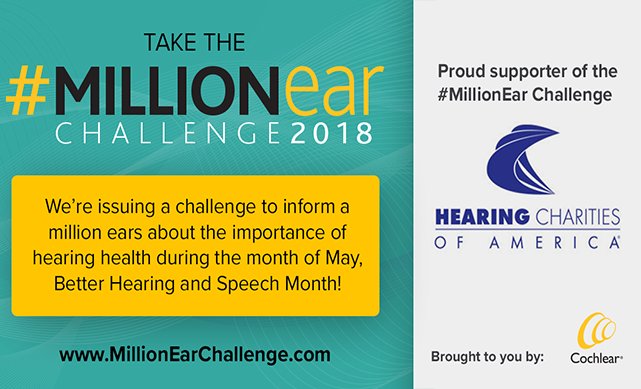 The 2018 #MillionEar Challenge will help everyone “See Sound Differently”and bring hearing health awareness to more than 1 million people during Better Hearing and Speech Month. 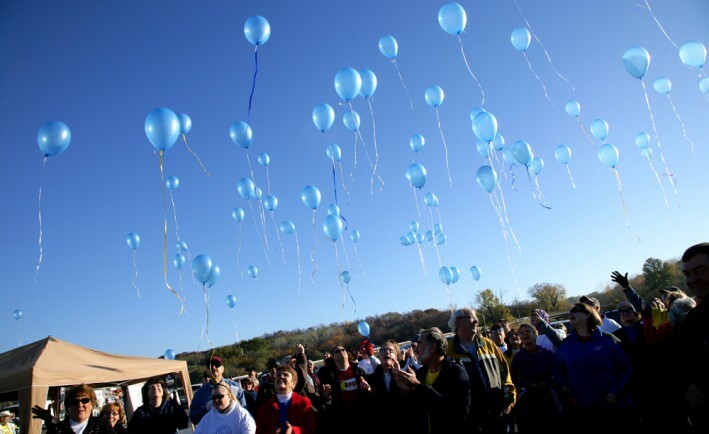 Hearing Charities of America, Montclair State University and New Jersey Division of the Deaf and Hard of Hearing join forces on a new collaborative program to provide hearing devices for low income individuals.